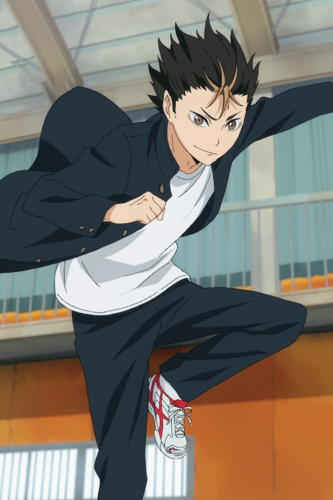 *** HQ ***. . HD Wallpaper and background images in the Haikyuu!! (High Kyuu!!) club tagged: photo haikyuu hq. 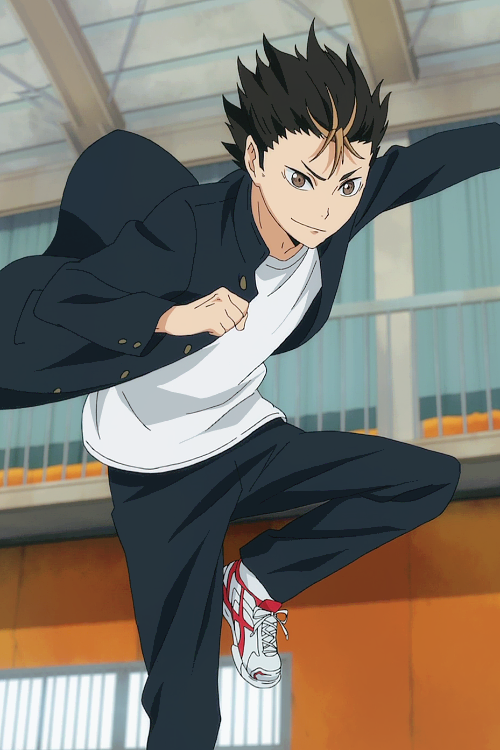 This Haikyuu!! (High Kyuu!!) photo might contain 精心打扮的人, 西装, 裤套装, 裤装, 穿着好衣服的人, 裤子套装, 穿得好的人, and 套装.